Posted by Dave Hardin on Sep 24th, 2015 in News | Comments Off on New Record Released! 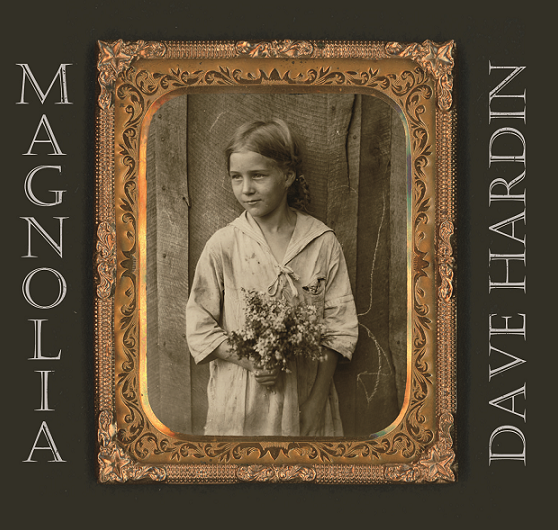 Dave Hardin’s new record “MAGNOLIA” has arrived and is available on CDBaby. The band will be travelling out east on October 2nd for 15 dates in support of the new record.